Occupational Therapists perform neurological and musculoskeletal-based evaluations to determine baseline functional and cognitive status. The therapist then designs a course of treatment with specific interventions and attainable goals to improve function and independence in daily activities. 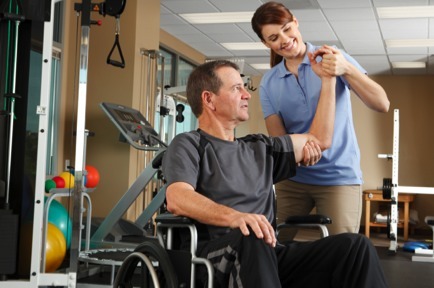 In order to help reach these goals, your Occupational Therapist may utilize many different treatment approaches.